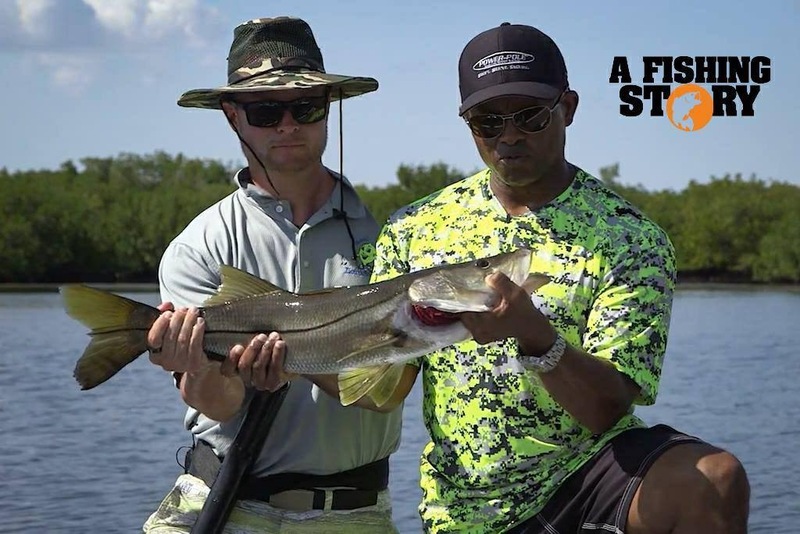 Greg had the incredible opportunity to be featured on Discovery Channel’s “A Fishing Story” with Ronnie Green which included spending the day fishing Tampa Bay! Greg shared his story of triumph over tragedy while showcasing his adaptive fishing set-up and encouraging others to do what they love to do, regardless of how you have to do it! He caught the Tampa Bay Slam which is three different species of fish; trout, snook & red fish.